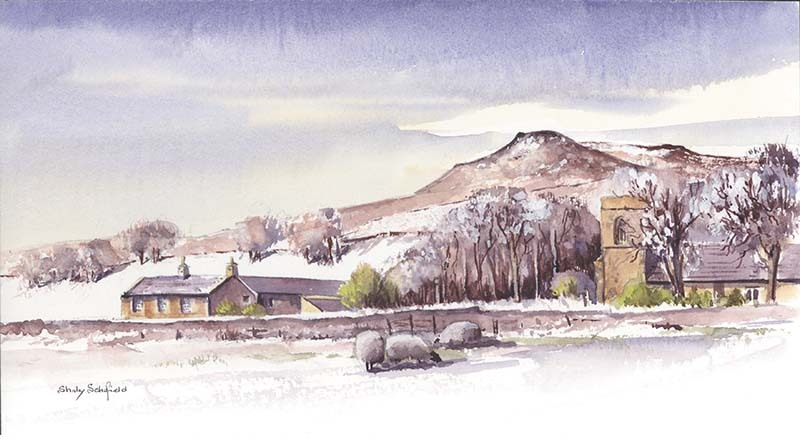 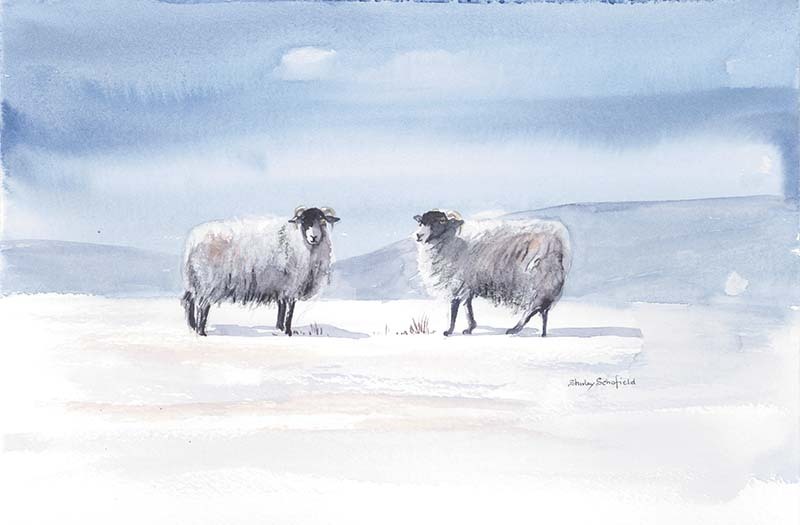 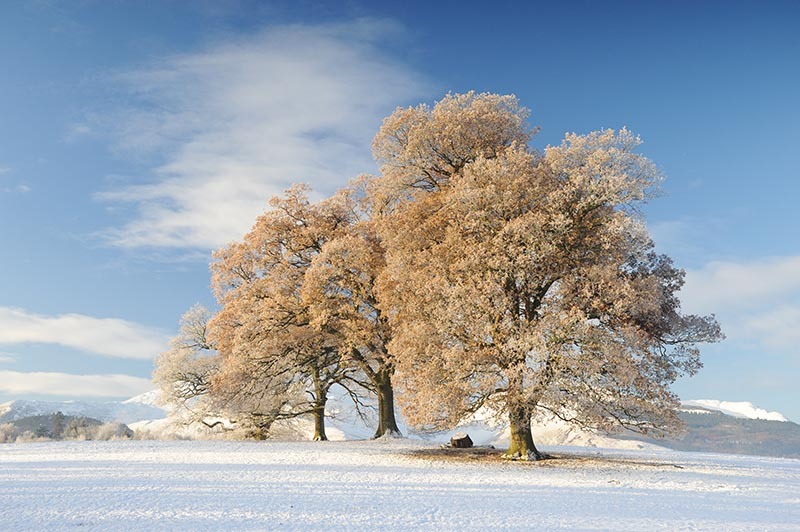 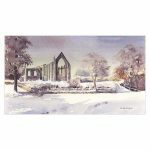 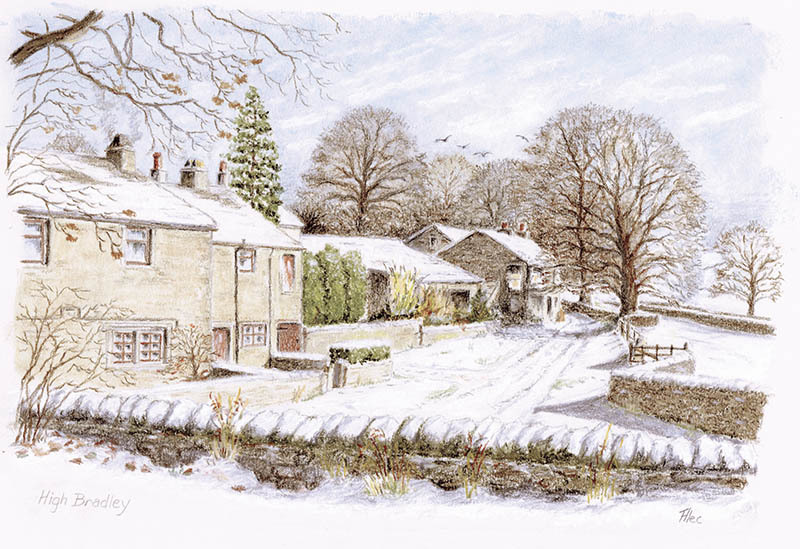 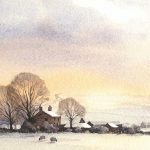 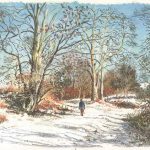 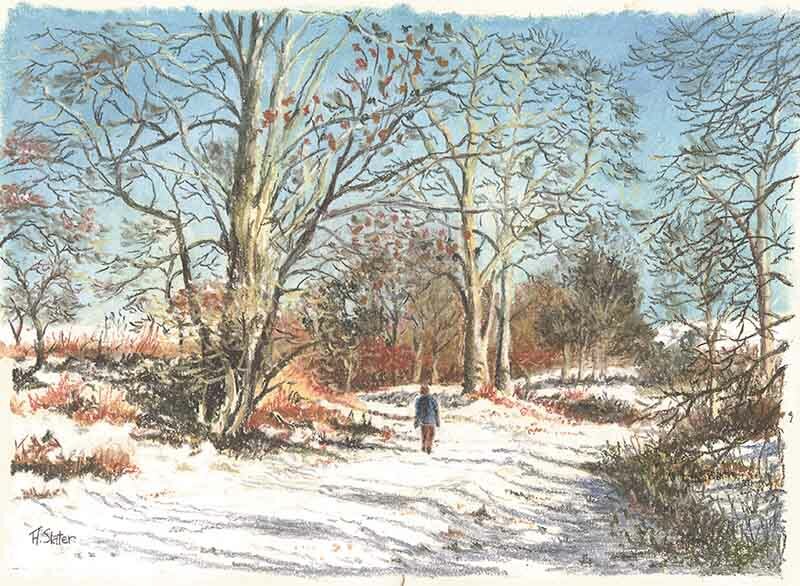 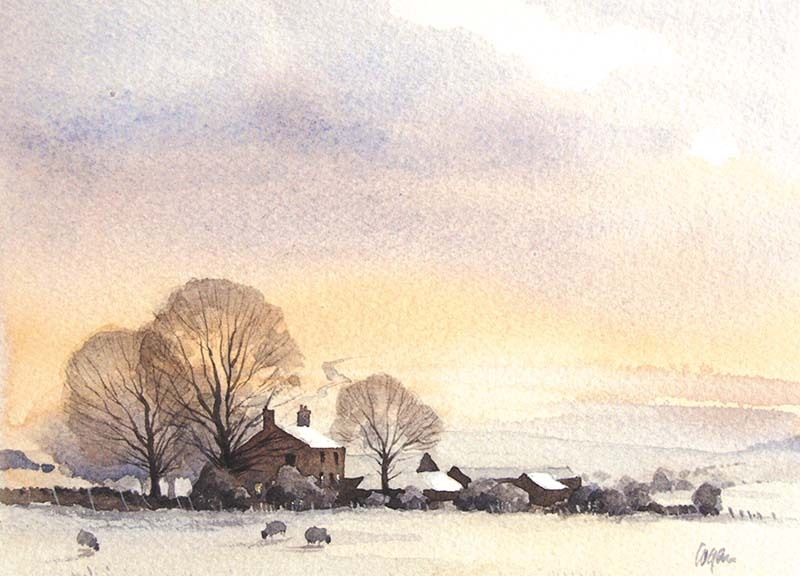 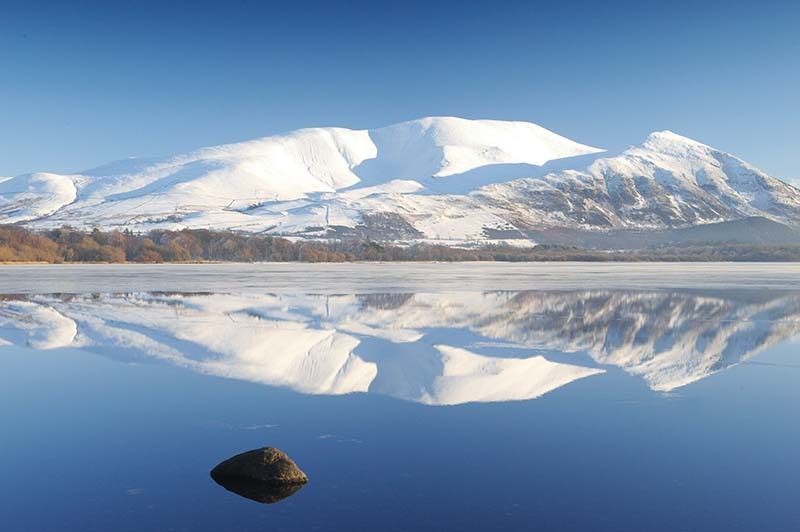 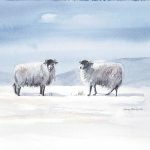 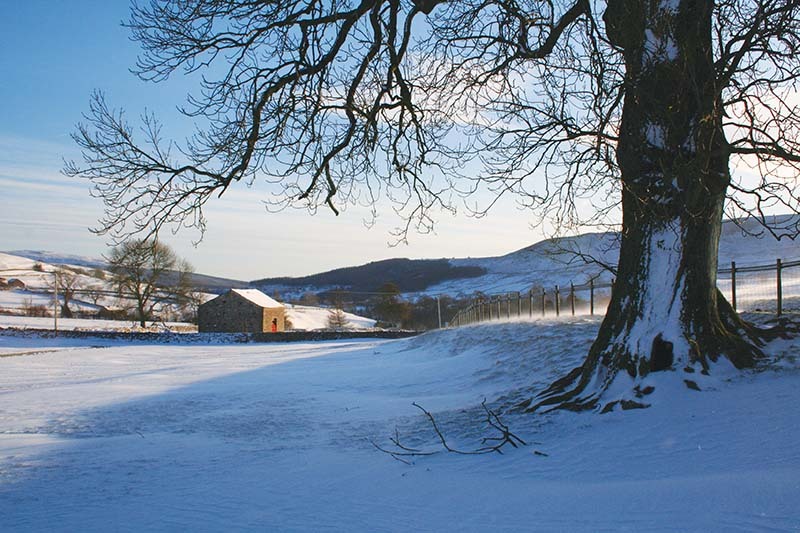 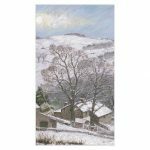 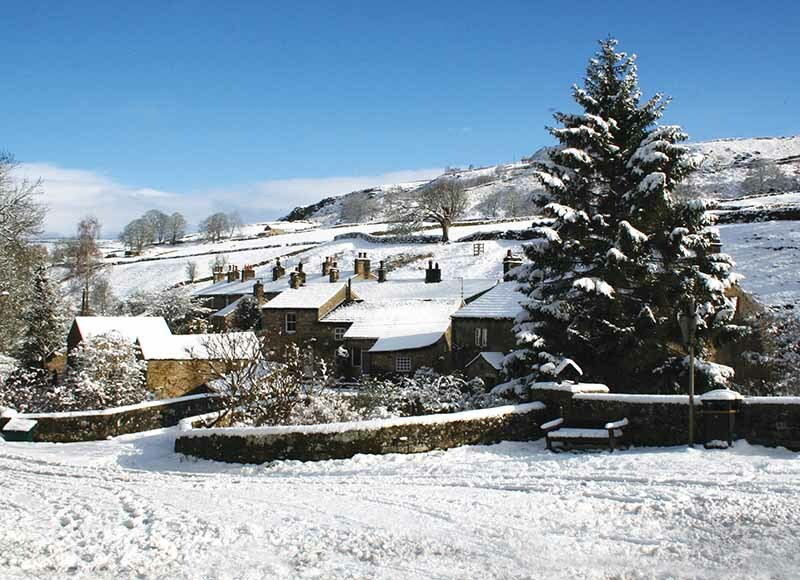 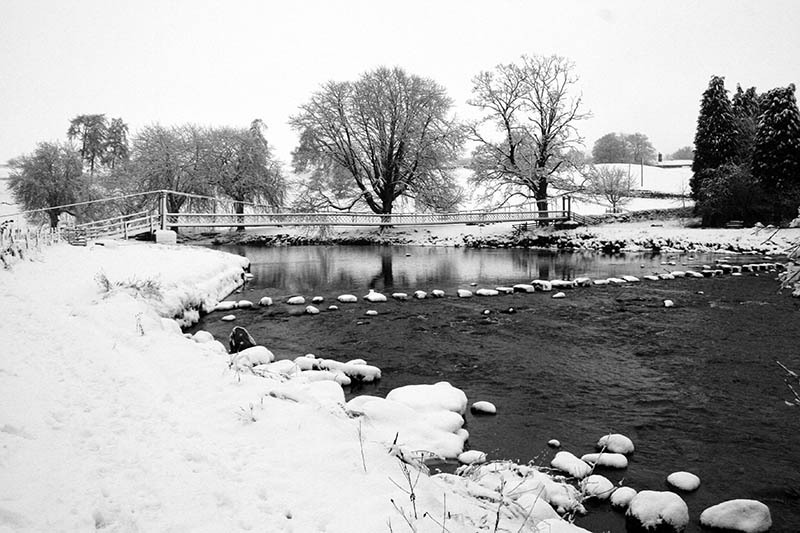 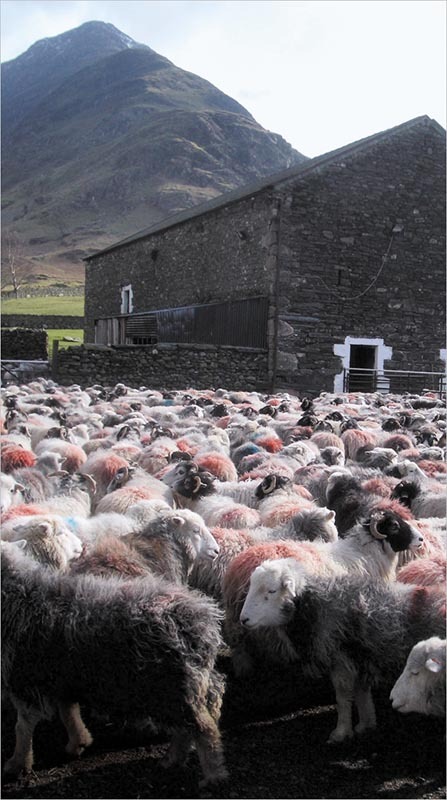 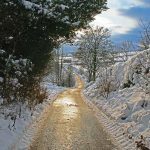 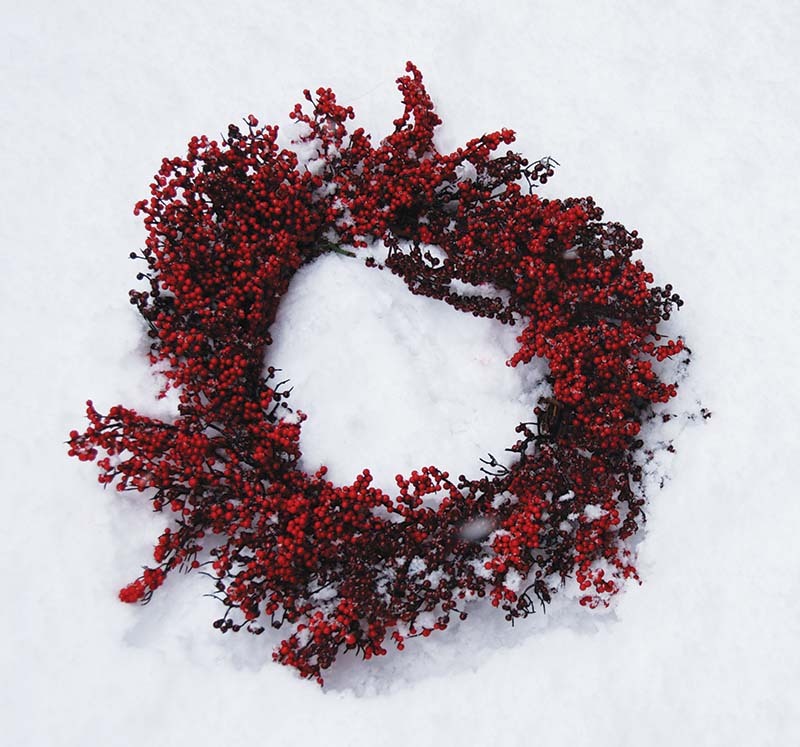 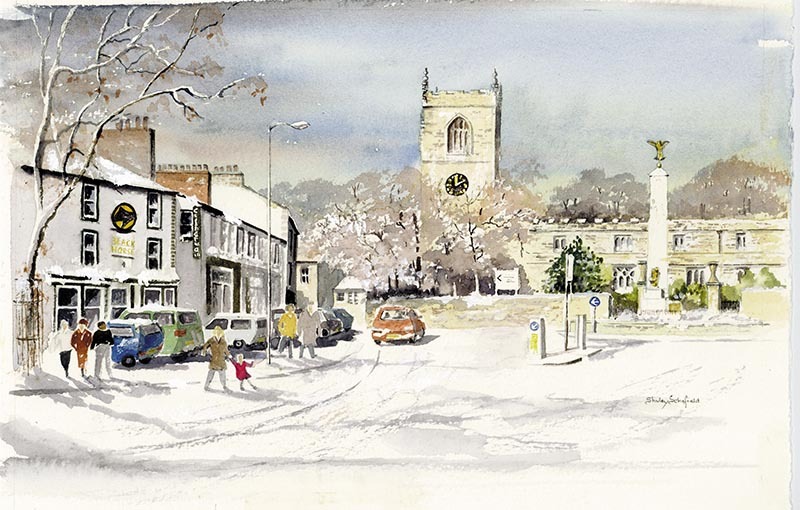 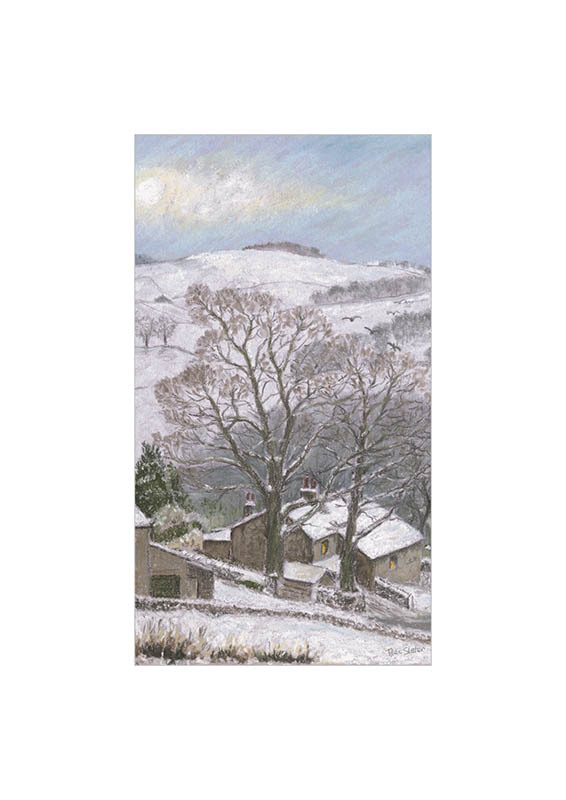 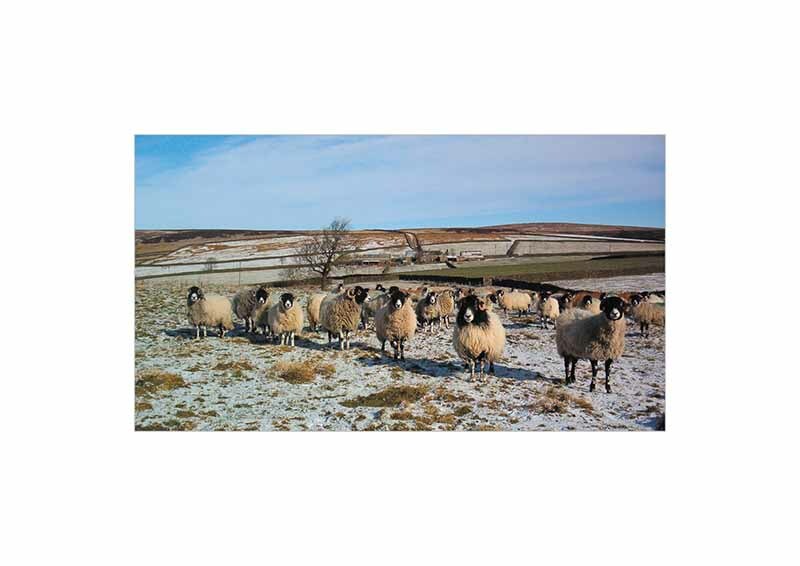 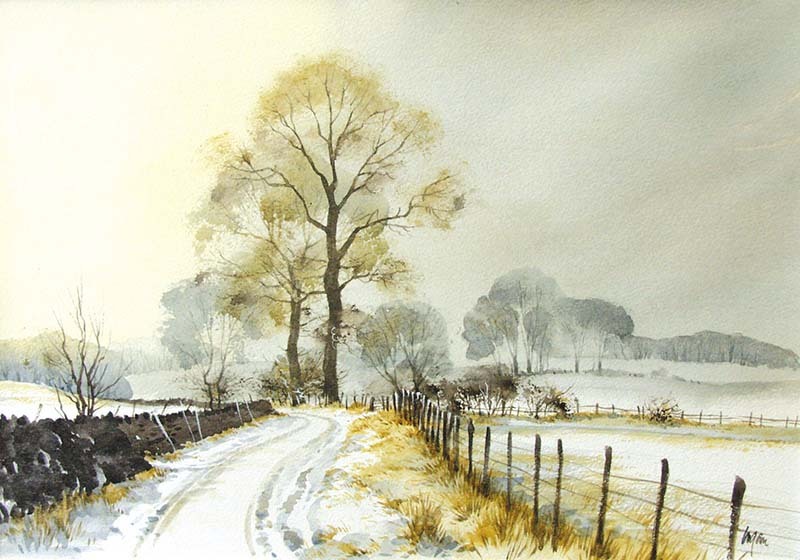 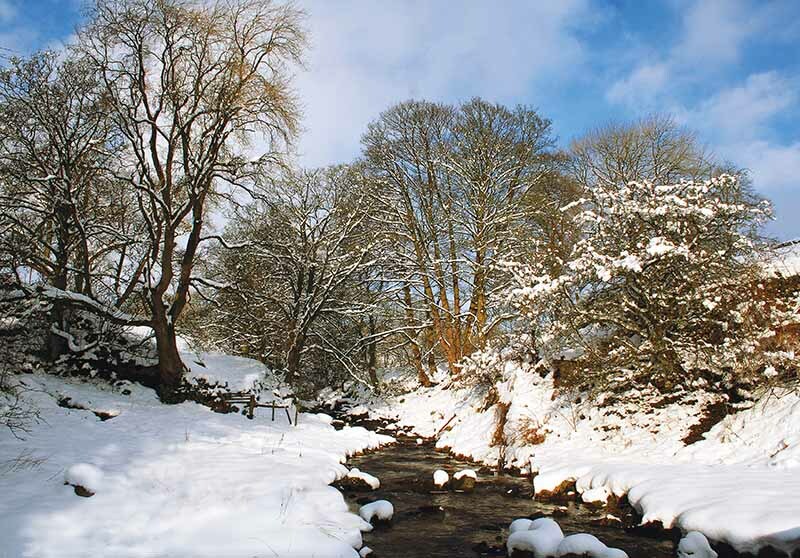 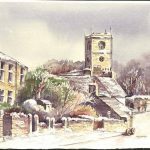 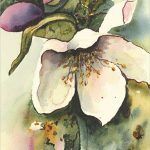 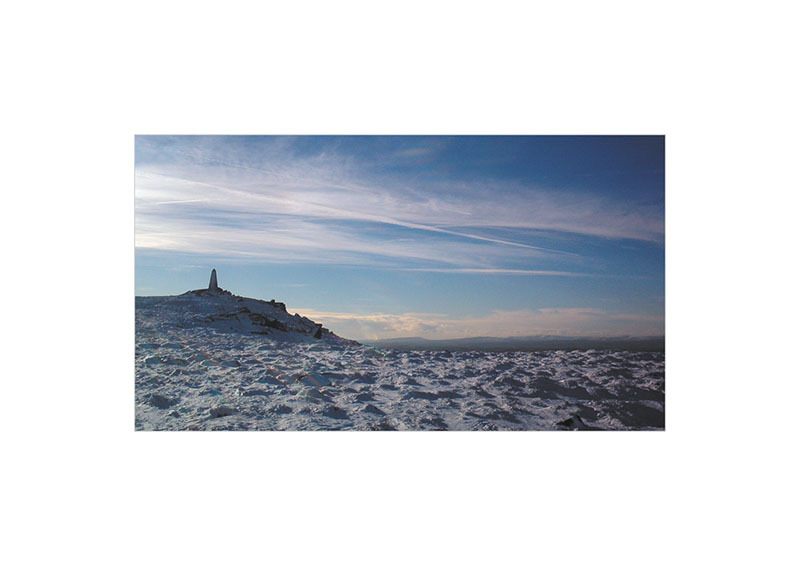 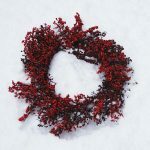 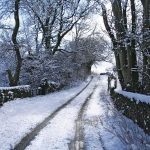 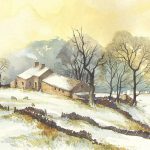 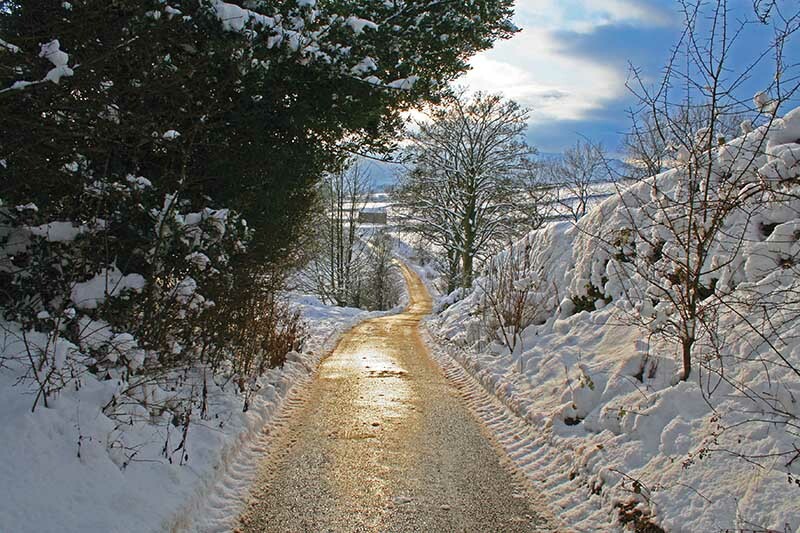 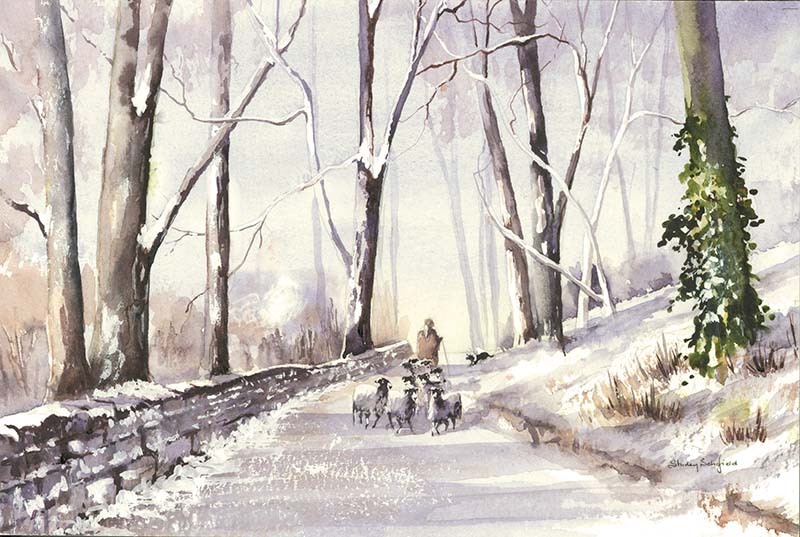 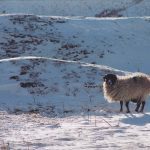 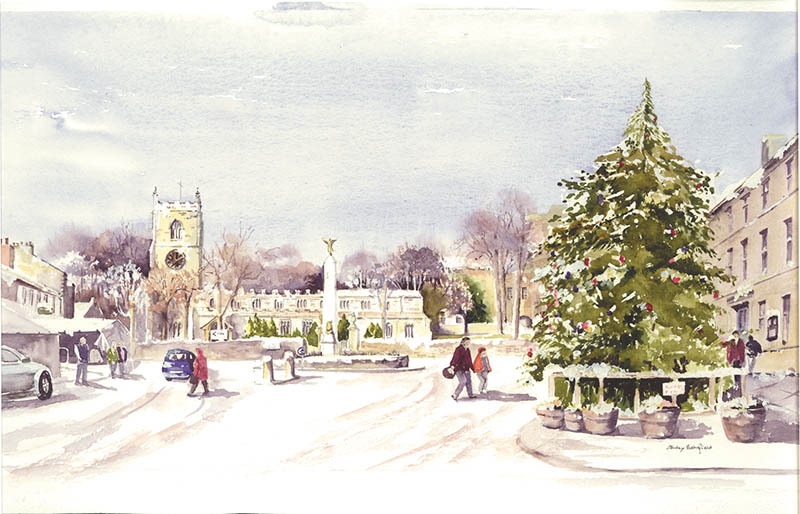 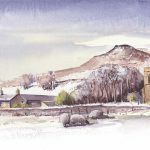 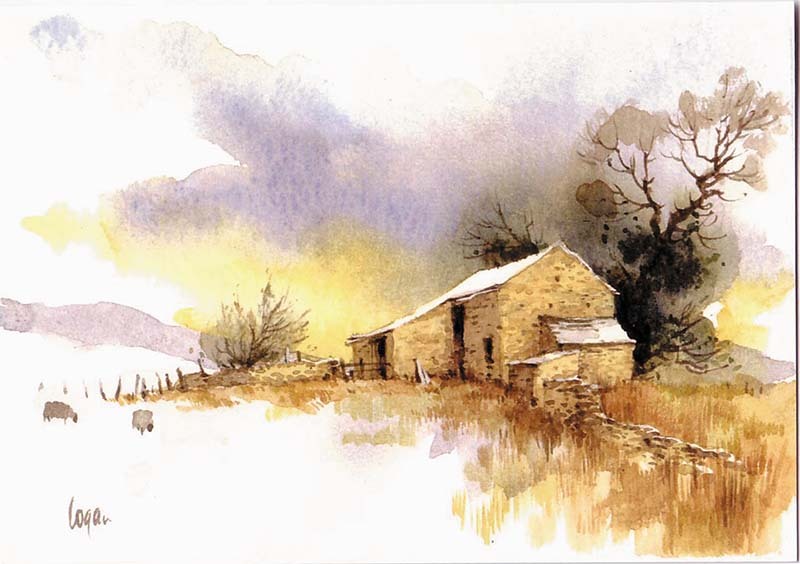 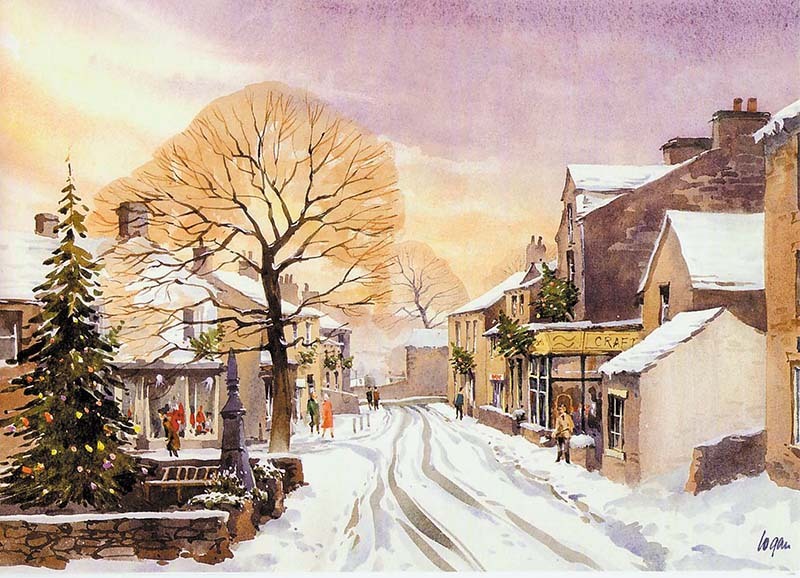 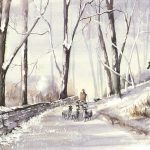 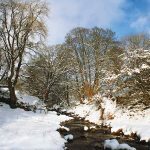 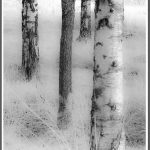 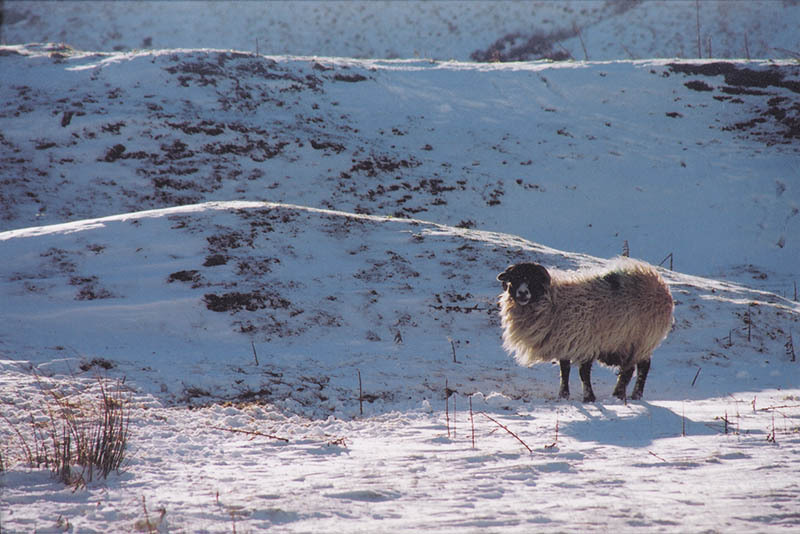 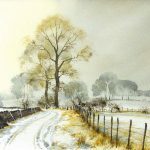 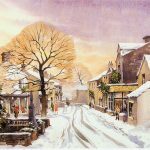 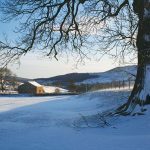 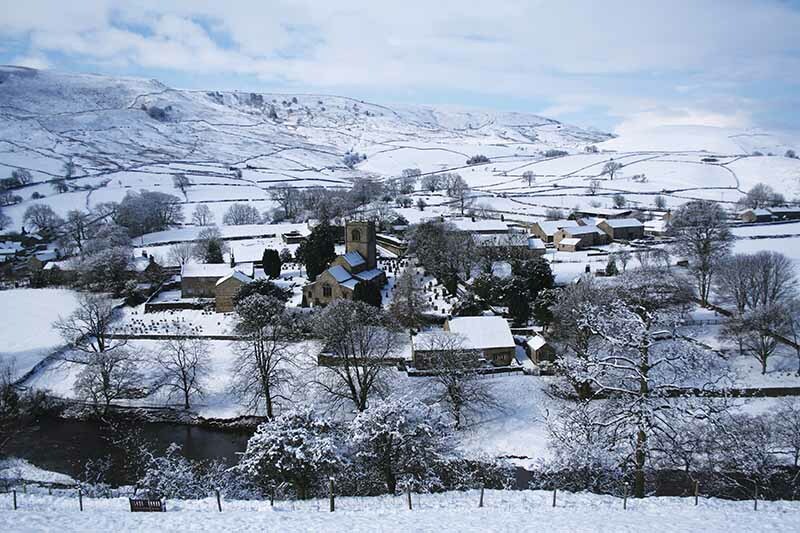 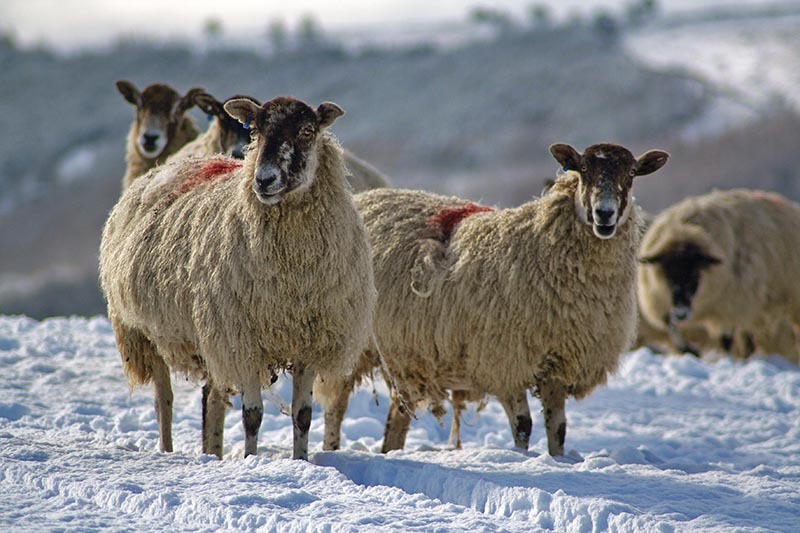 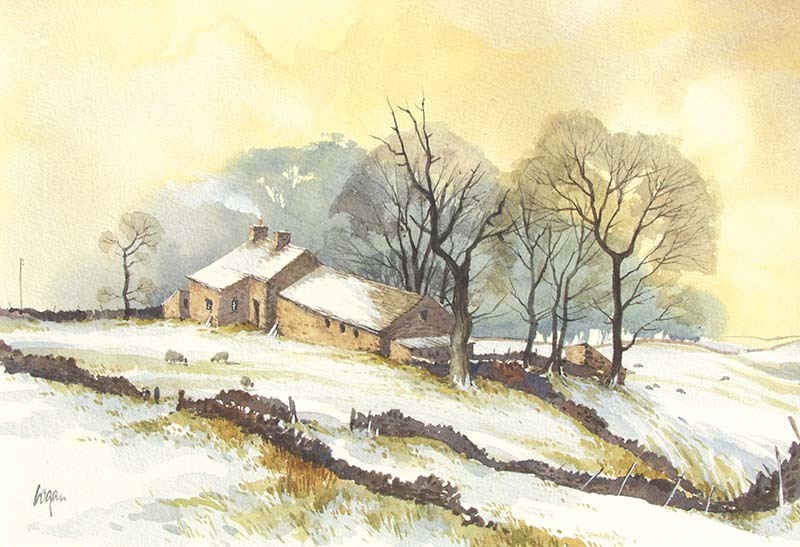 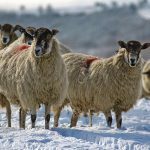 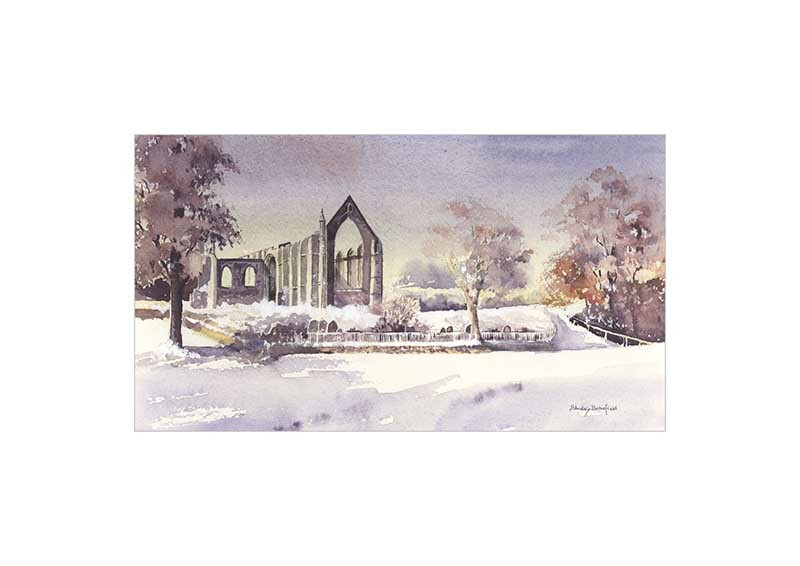 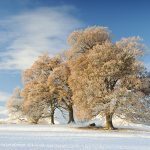 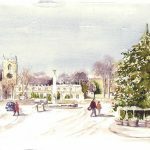 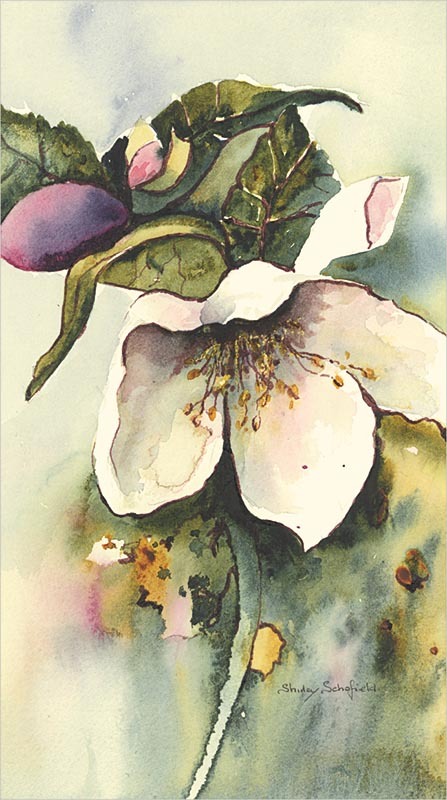 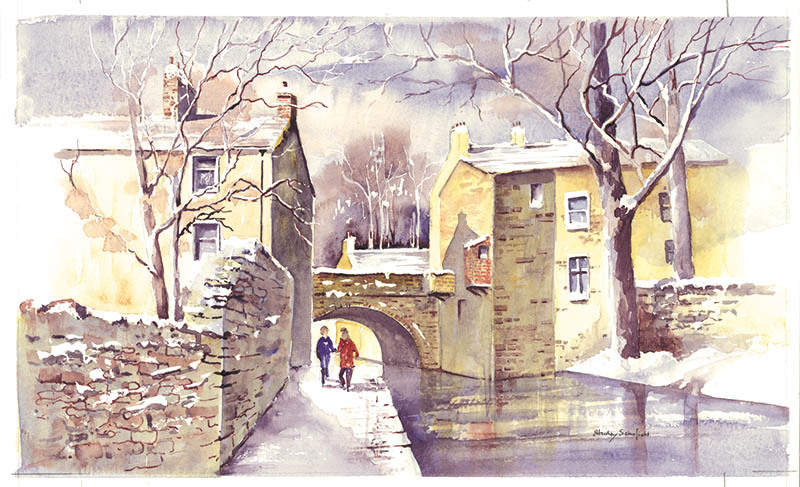 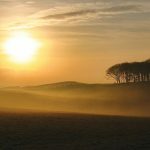 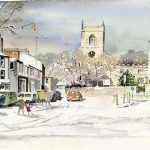 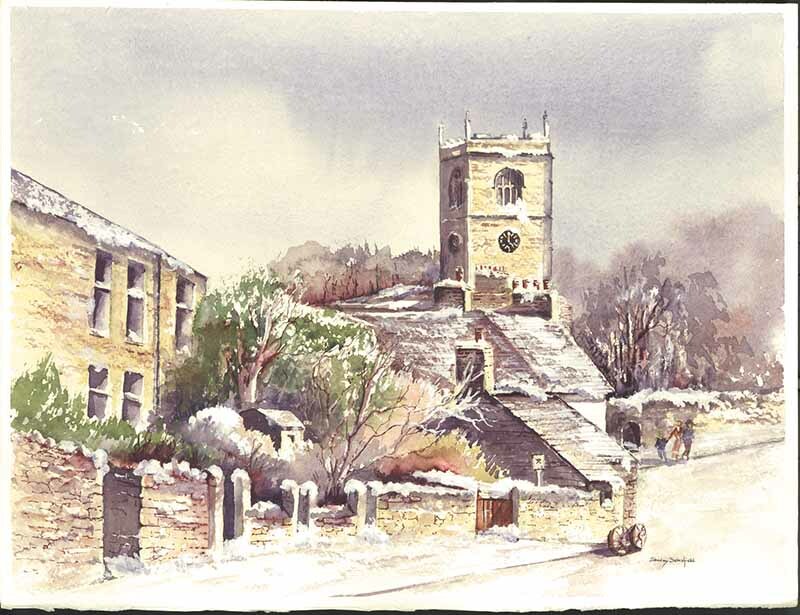 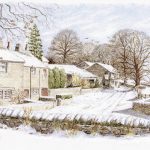 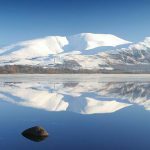 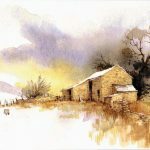 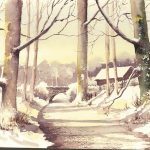 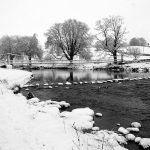 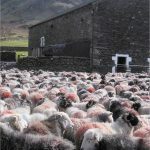 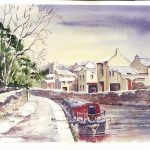 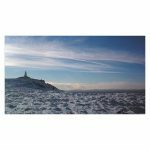 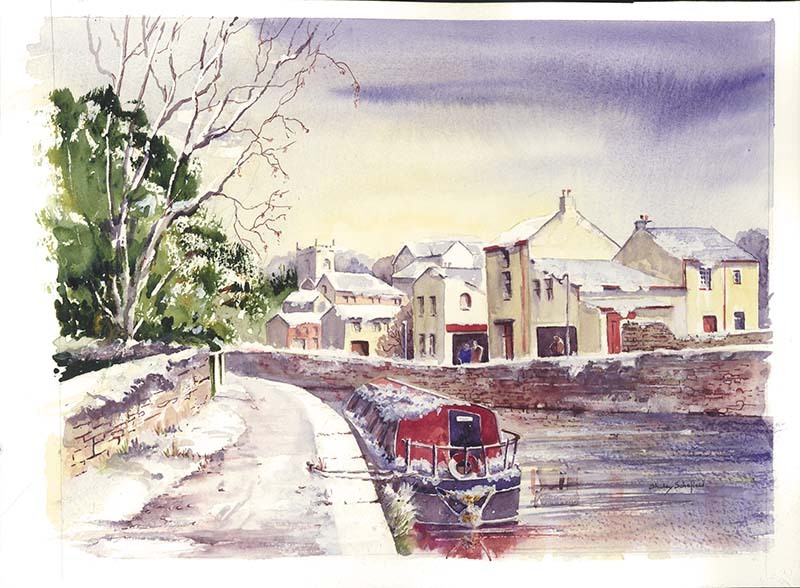 John Mason Printers produce a catalogue of Christmas Cards featuring both traditional and contemporary designs with contributions from several local artists and photographers. 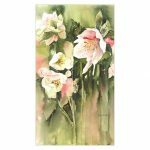 The Galleries below showcase the cards we have chosen for the 2018 collection. 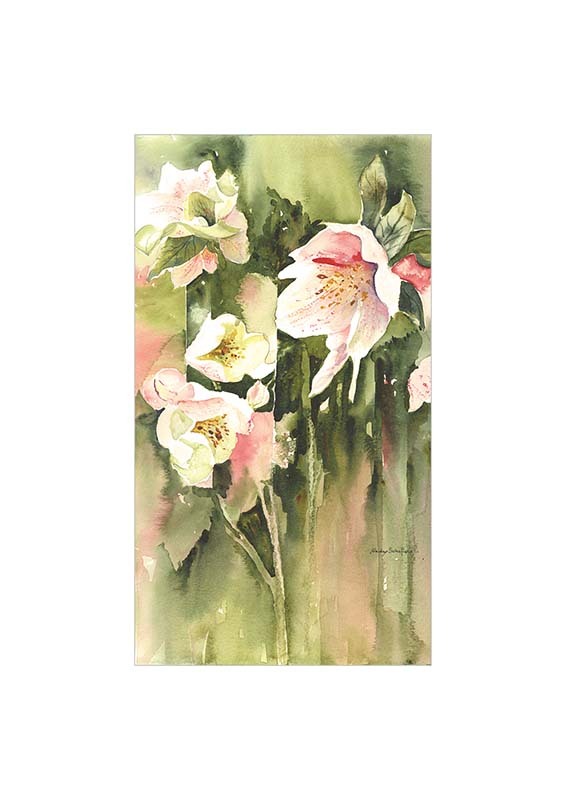 The majority of cards are available in either A5 or A6, however all cards are available in a range of sizes. 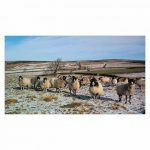 Once you have browsed our Galleries and made you selection, please contact us with your chosen card, the size and number you require. 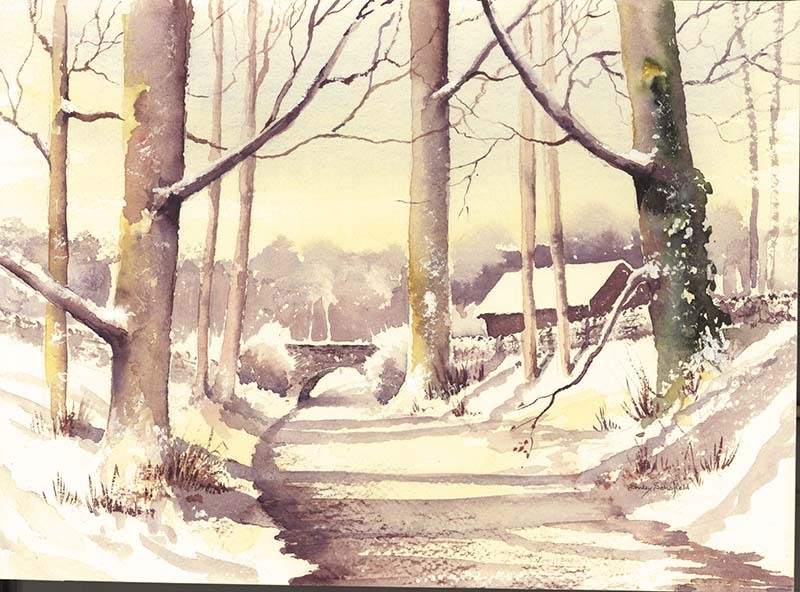 All cards are printed with a personalised message on the inside, so please just let us know what you’d like to say. 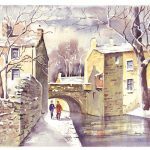 Alternatively, you can also send us your own artwork and we can create beautiful, unique cards for you to send to friends and family this Christmas! 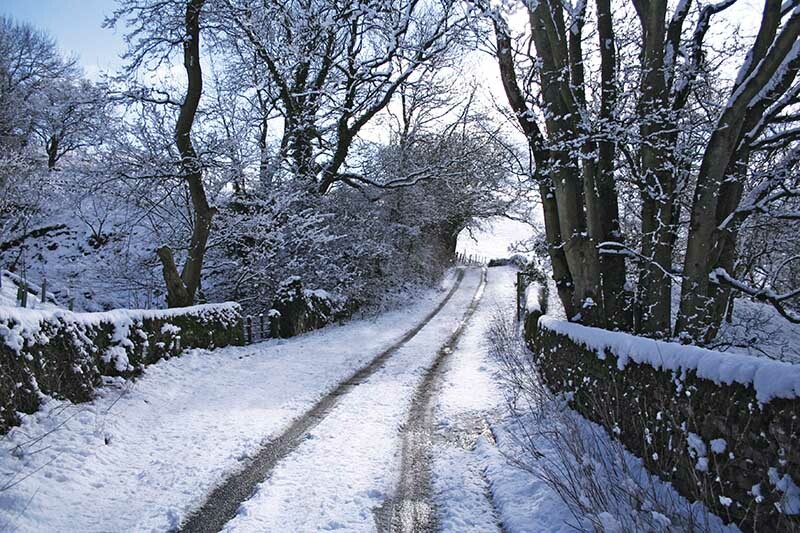 Again, please contact us to discuss the various options available to you.